Actually Erica: Ferrero Rocher Containers To Store Makeup! Hey guys! Quick (cheap) makeup storage idea here! I love using clear acrylic containers to store my makeup in, so I'm always on the lookout for things I can use. 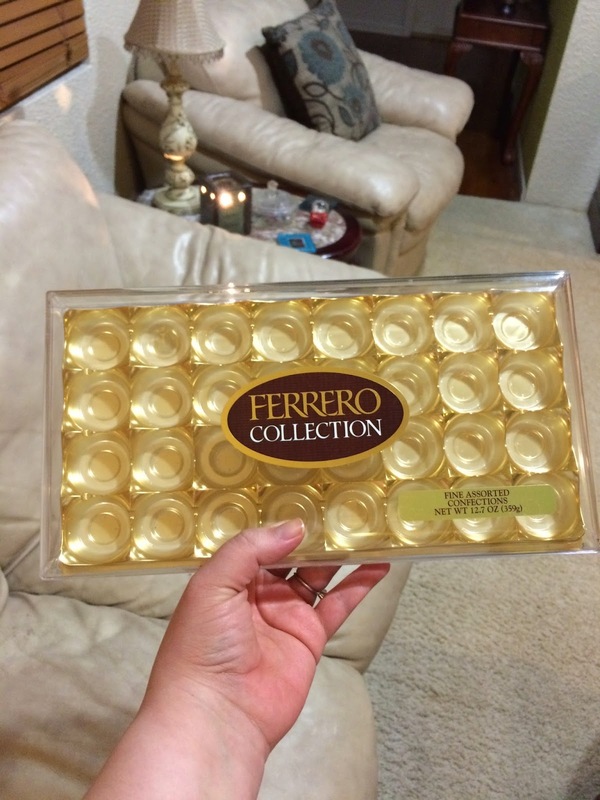 Larger Ferrero Rocher candy boxes are grrrreat to use! Once you clean them up and take the stickers off they look so nice! I think this looks nice enough to display on top of your vanity even. The size of this particular one is great for storing eyeliners, lip liners, etc. Personally I would use this by sitting the tray down in a vanity drawer to keep things separated and neat. I'm not using this particular container at the moment, I just wanted to give you a cheap idea for your makeup storage. 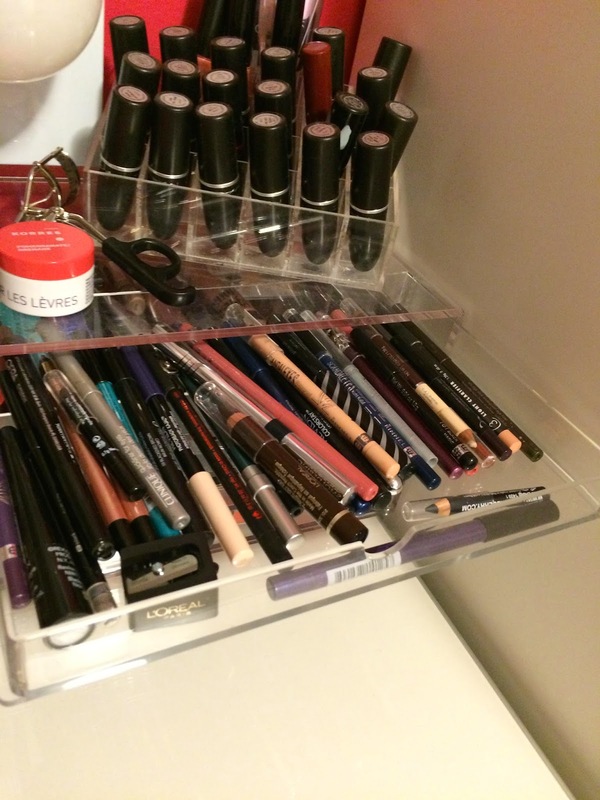 My liners stay housed in my Muji drawers. There's no need to fork out lots of $$$ if you are on a budget just to keep your makeup organized. Learn to spot things that may be useful and put them to good use!